DJ Khaled appeared as a guest judge on America's Got Talent. 12. 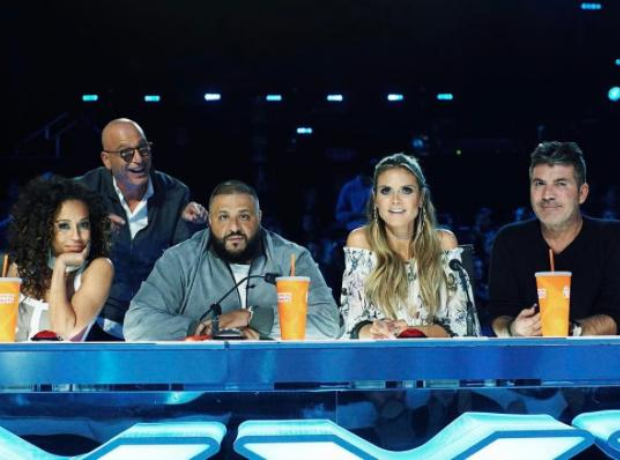 DJ Khaled appeared as a guest judge on America's Got Talent.